Central Athlete is Austin’s premier strength and conditioning facility with a client-centered focus. Whereas most gyms in Austin offer group classes or personal training, Central Athlete has created a paradigm shift that no one else in town has been able to replicate. Our belief is simple—if you give the body what it needs, the body has a miraculous ability to adapt and progress. Our bodies will become stronger, healthier, leaner and more fit if we commit ourselves to an intelligent approach. Enter Personalized Fitness. Whether you are looking to stand on the podium of a 5k run or drop below 10% body fat, our objectively-driven approach will be the best option in town. Why do they want to reach this particular goal? What is their physical capacity? What is their ability to produce and sustain power? From there, we design their programs, establishing a nutritional prescription and behavioral modifications to support reaching their objectives. We believe that the best programs come from the best assessments. The best assessments are created from a deep understanding of the client. 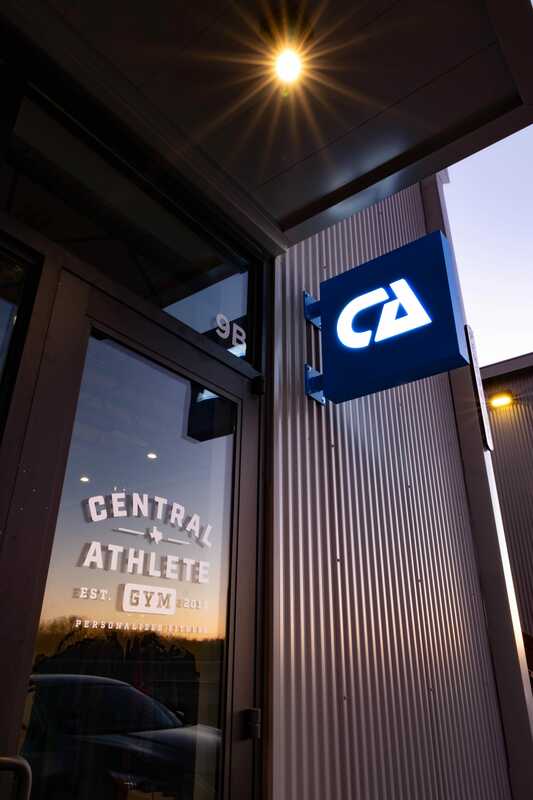 At Central Athlete, our commitment is to deliver exceptional results and a world-class client experience.